The farms around us are very busy getting ready for the planting season. There continues to be increased interest in community supported agriculture referred to as CSA’s. Were you aware that there is another option in Beverly Massachusetts? Moraine farm is now offering farm shares to the community! Other farms that offer CSA’s on the North Shore include Apple Street Farm in Essex , Green Meadows Farm in Hamilton and Appleton Farms in Ipswich and Hamilton. 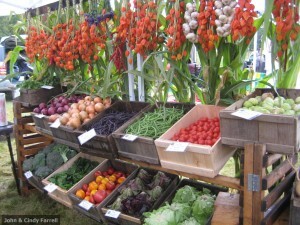 These farms offer our North Shore communities so much more than CSA’s. Check them out! If you know of other farms that offer CSA’s or other options in the area north of Boston let us know. Many of our real estate clients ask us when they are considering moving into the area.